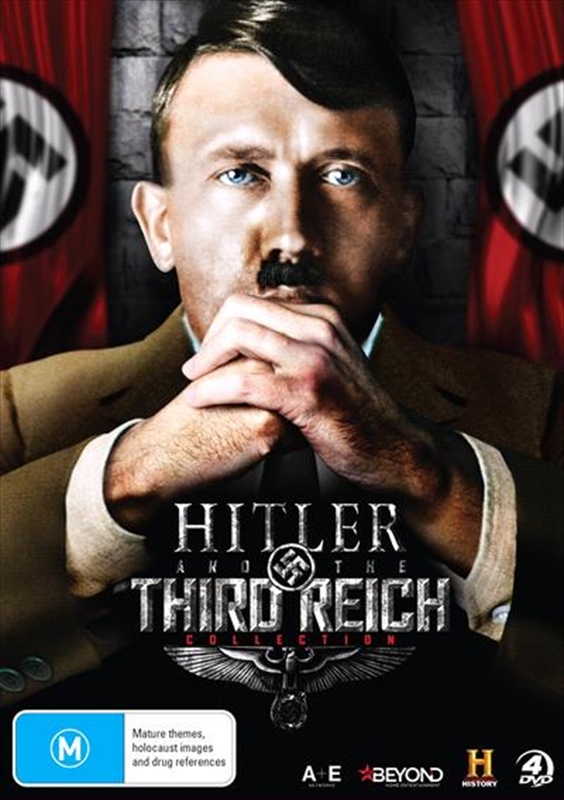 Follow the rise and fall of 20th Centurys most feared dictator, Adolf Hitler, and the Third Reich in this 4-disc documentary collection. From the roots of the Nazi Party to the Nuremberg Trials, this box set explores Hitlers time in power as well as his formative years through to his fateful end. Unearth the ideology behind the Fhrers master race dream that ultimately led to a Holocaust in World War II. We reveal these pivotal moments in history and more in 14 revealing episodes from HISTORY.